We love discovering the organizations our hosts and Ambassadors support through our Give Back Initiative. 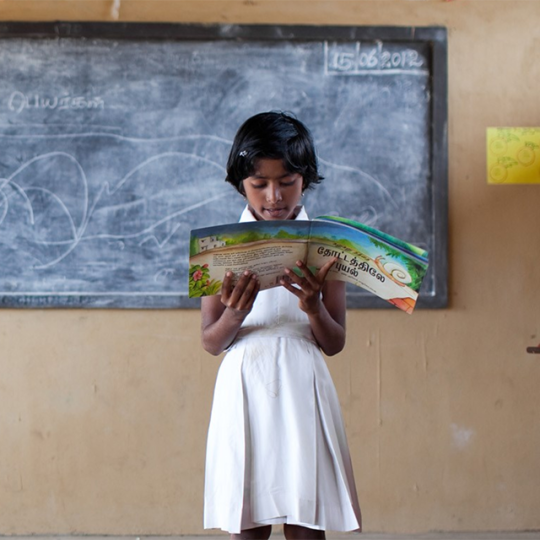 Today, we shine the light on Room to Read: World Change Starts with Educated Children (Official), a wonderful non-profit supporting girls’ education and literacy in Asia and Africa. Support your favorite cause by hosting a show. Here’s how.